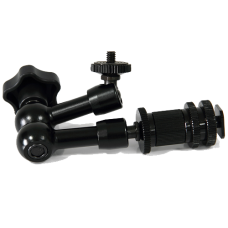 7" articulating arm with ¼ inch BSW thread and shoe mount adapter. 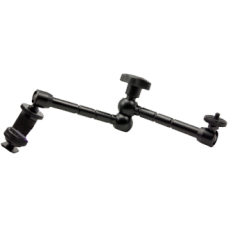 Compatible with Lilliput monitors..
Gimbal Bracket compatible with the below Lilliput 10" Monitors:-Lilliput TM1018/O/PLilliput TM1018/S..
Gimbal Bracket For Lilliput 969GL Monitor.. 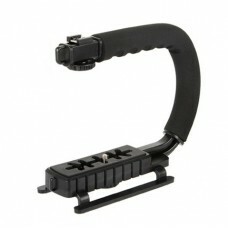 This dual handheld grip enables you to shift from one hand to two hands easily when shooting, and th.. 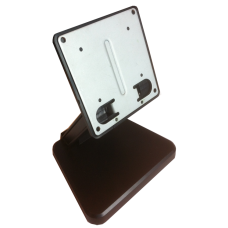 Replacement monitor stand for Lilliput monitor units with slot mount adaptor.Replacement monitor sta..
Shoe mount adaptor for Lilliput monitors with BSW thread. 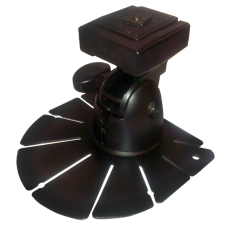 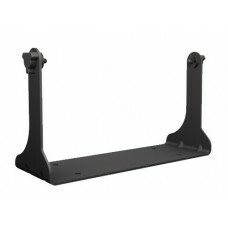 For mounting selected monitors to the flas.. 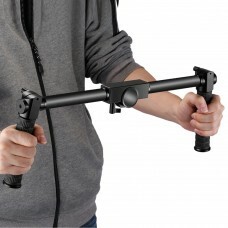 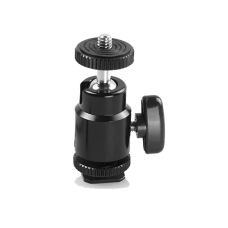 The Lilliput "U-Grip" Camera and Monitor stabilizer is a cost effective manual camera shooting rig w.. 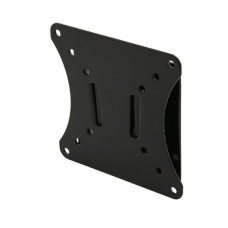 This bracket will fit units with 7" - 19" screens. 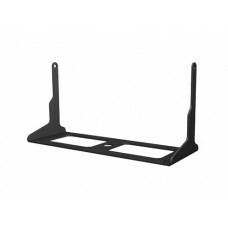 It can support a a load of up to 5kg. Perfect for..
VESA 75 Monitor StandThe VESA 75 Monitor Stand is a Desktop mount that allows you to stand any VESA ..